A new article in Foreign Policy, by Jillian Keenan with support from UNFPA and photography from Martina Bacigalupo, brings to life a dangerous mix of land conflict, ethnic identity, and population dynamics in Burundi. The traditional practice of passing down land from father to sons is creating incredible tension in a country reliant on subsistence farming but faced with a rapidly growing population and unclear land rights. Smaller and smaller plots are being divided amongst several sons, often with other relatives waiting in the wings. And the same plot of land may have several claimants at a time, depending on when various generations fled conflict. Burundi is a small country, about the size of Maryland, but in the last 50 years, its population has more than tripled from 3 million people to nearly 11 million. On average, each woman gives birth to more than six children, but not always of their own accord. As Keenan writes, “in Burundi’s male-dominated society, women are often powerless to convince their husbands to use birth control.” Fewer than 19 percent of married women of reproductive age were using modern contraceptives in 2010. The Catholic Church, which counts 60 percent of Burundians among its followers, bans the distribution or discussion of contraceptives at their clinics, which constitute roughly 30 percent of national health clinics. The result has been exceptionally rapid population growth – even for a region growing quickly overall. Contraceptive prevalence rates in neighboring Rwanda, which has a similar history of ethnic violence, are near 50 percent. Efforts to expand access to contraceptives are underway, including the opening of government-run secondary health clinics sometimes directly adjacent to Catholic-affiliated clinics, but there is a great deal of inertia to overcome. The full article is highly recommended, diving into a mix of colonial reverberations, fraught gender dynamics, a flawed and vague legal system, and the consequences for Burundi’s people. It’s a great example of a new wave of international reporting, often supported by non-profit organizations, that breaks out of traditional beats to delve into the interconnected challenges of the environment, health, and conflict. Sources: Foreign Policy, UN Population Division. 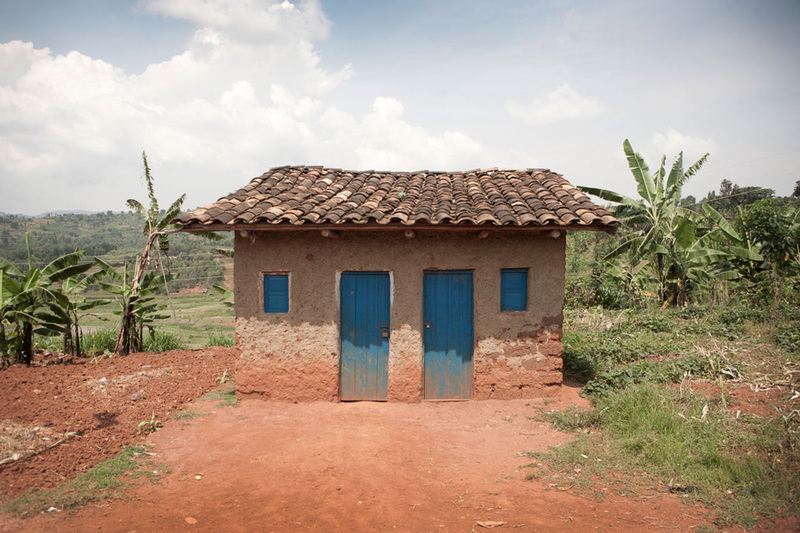 Photo Credit: A home in Kayanza province, Burundi, used with permission courtesy of Martina Bacigalupo/VU.